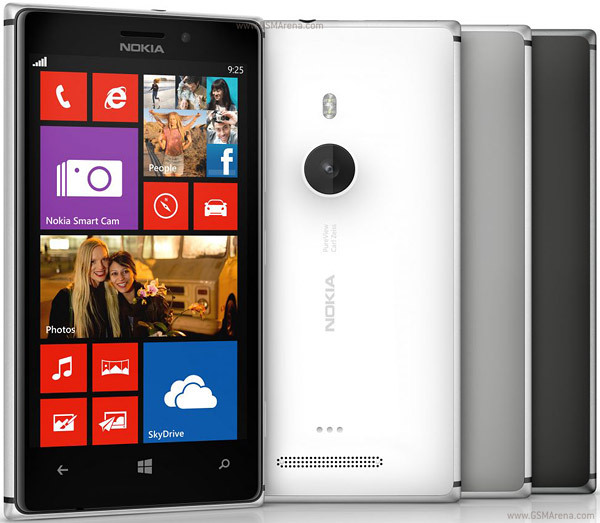 Nokia Lumia 925 announced today, Specifications, Availability and Price. 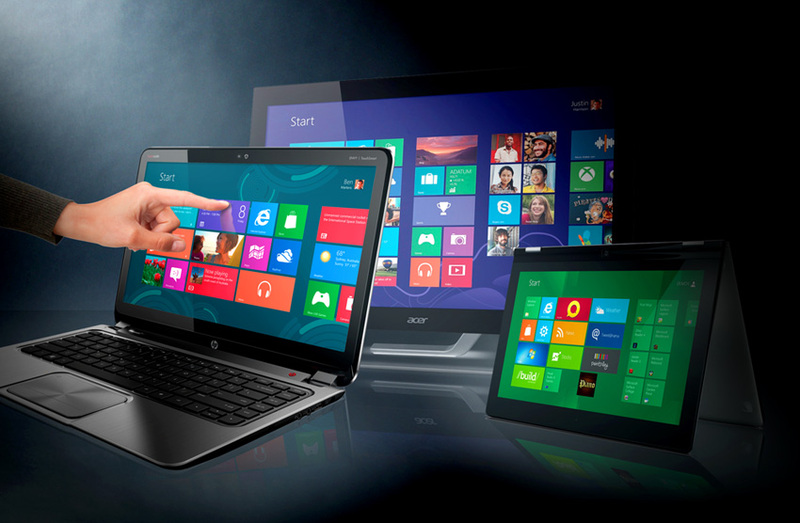 Microsoft Windows 8 sales touched 100 million copies. 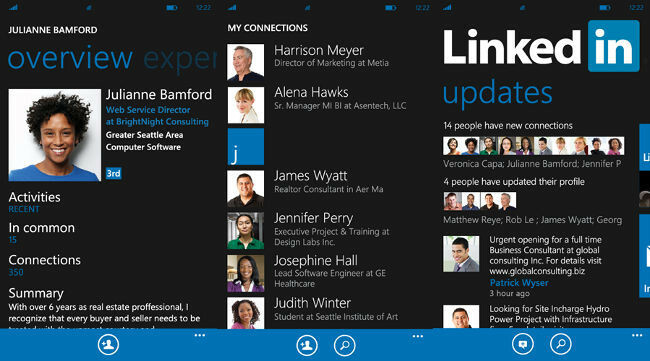 LinkedIn for Windows Phone updated with new features. 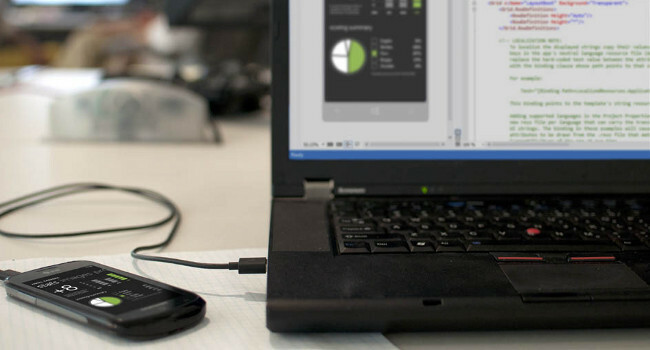 Microsoft added some new Features for it’s Windows Phone 8 developers. Weather Flow for Windows Phone 8 updated to a more beautiful interface.